Tessian prevents misaddressed email sending. Financial & legal institutions who need comprehensive and powerful protection against sending misaddressed emails. Tessian do not sell to organizations <100 users. Not suitable for resellers - Tessian only sell and invoice directly. Tessian are a cyber security vendor offering machine intelligent email security to protect enterprise networks. Their machine learning systems sit within the email network and scan all email communications, to learn patterns and identify anomalies. This allows the platform to automatically prevent spear phishing, misaddressed emails, unauthorized emails (data loss) and non-compliance. It uses advanced machine learning algorithms. There are four modules that make up Tessian’s platform. Guardian, which prevents email from being sent to the wrong recipient. Enforcer which protects sensitive information from being leaked to personal or unauthorized accounts. Constructor, which allows the implementation of customized security features. Tessian is a comprehensive outbound email security service. They offer businesses strong protection from multiple forms of data loss. The platform’s machine learning algorithms accurately analyse communication patterns and suggest to users when they have mistakenly addressed an email to the wrong content. This helps to protect businesses against human error, and helps businesses to become more proactive in preventing data loss. 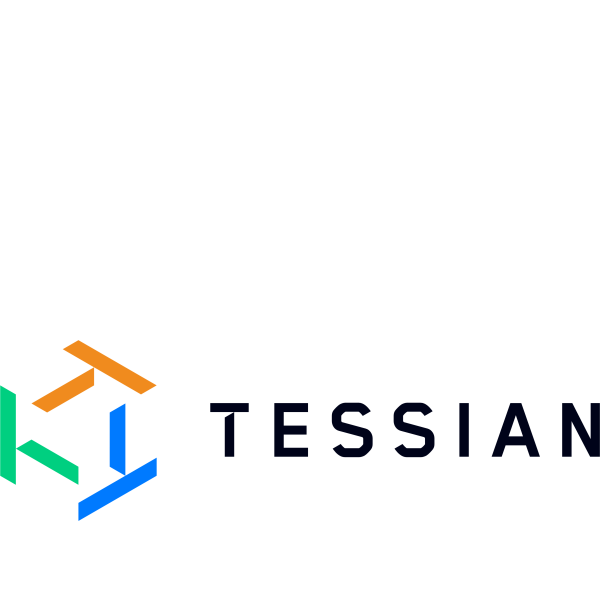 Tessian also helps businesses to protect data from intentional leaking of data from employees and build customized security policies.